This item will be released on August 15, 2017. This one of a kind course will help you prepare for your reproductive journey. Whether you are just starting out trying to conceive or you are wanting to process a past birth, this course will help you be prepared to face these challenges with a conscious mind and a connected heart. This course is great for those trying to conceive, trying to process a past birth, currently pregnant, dealing with miscarriage, or those struggling with infertility. TruBirth for Couples goes great with all styles of parenting and all birth styles. This course can compliment a comprehensive birth class, counseling, or stand on its own. Additionally, it could be great for providers such as Doulas, Midwifes, OB/GYNs, Labor & Deliver Nurses, etc. When you get down to it this course is really designed for anyone who wants to approach the topics around reproduction with more self awareness and support. This course is a journey to see all the parts at work within you and to give you tools to take an active part in these processes. This course will help you feel more conscious and connected to yourself awakening a TruBirth from within. Carrie Burnett is an incredible teacher and a caring, genuine person. 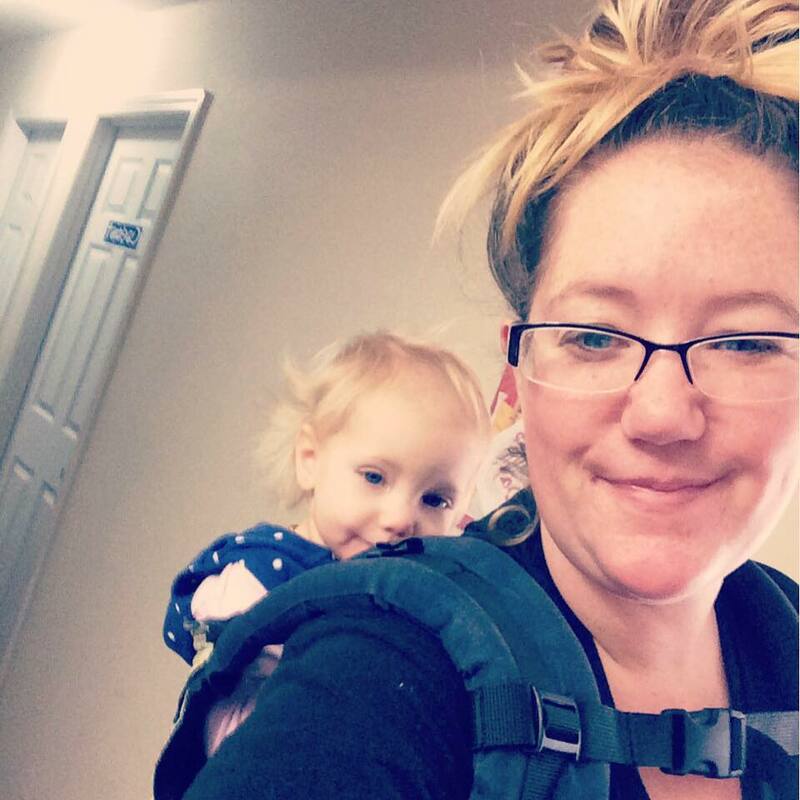 I took Carrie’s childbirth class and it gave me the knowledge and confidence to have an empowered birth experience and successful breastfeeding relationship with my daughter. I highly recommend working with Carrie in any capacity! Don't have an account? Sign up now here.